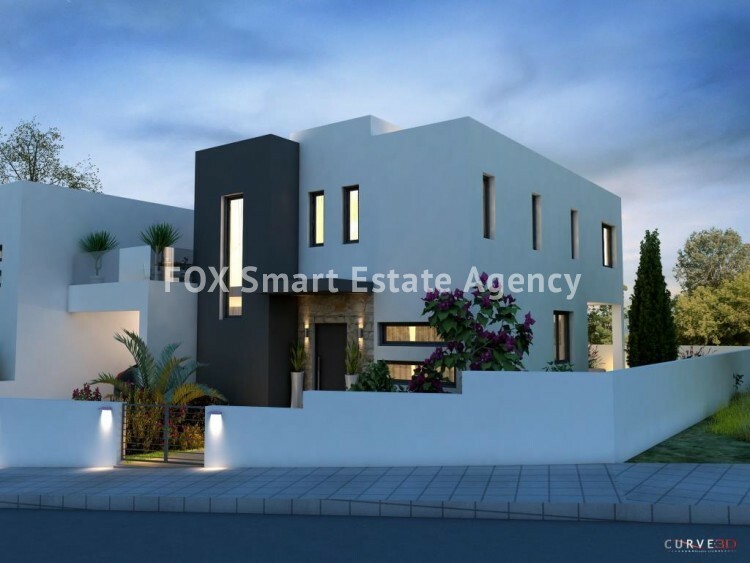 A unique modern detached house located in the most sought after area in Oroklini, 10 minutes drive from Larnaca town centre and Larnaca Airport and less than 5 minutes drive to the sandy Blue Flag beaches. 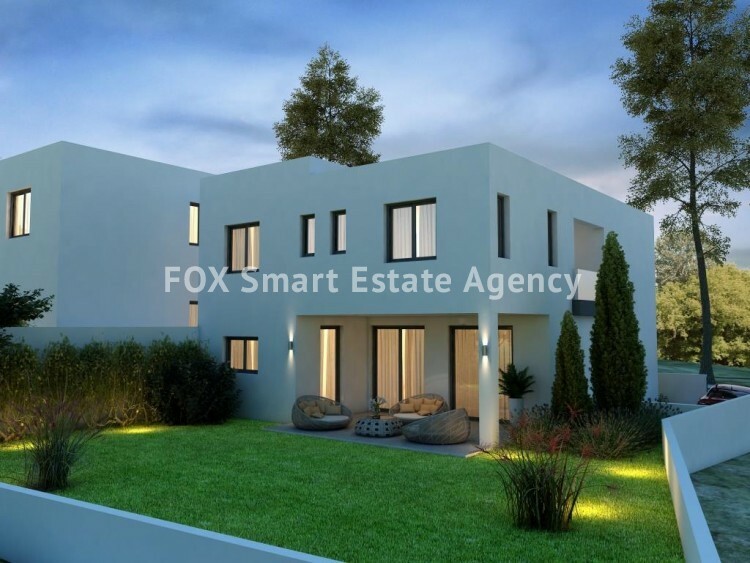 The project consists of 2 modern design detached houses with high quality construction and quality finishes. This outstanding project is situated in an area which has been identified for high growth potential and future development gains. The position provides privacy and accessibility to all amenities and boasts an exclusive luxury villa having large modern and open areas. 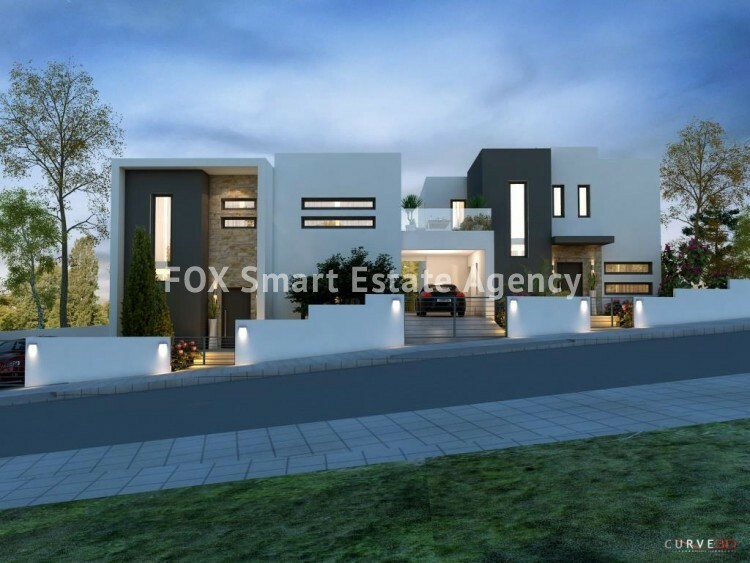 The ground floor features an open plan living, dining and kitchen area, a kitchenette, a bedroom or office and a guests w/c whereas upstairs there are three good sized bedrooms, the master bedroom with an en suite shower and a separate family bathroom. Estimated to finish in 2019.